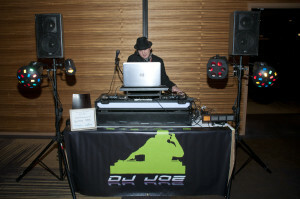 Fill out the form below to have DJ Joe contact you with a quote, and with more information! 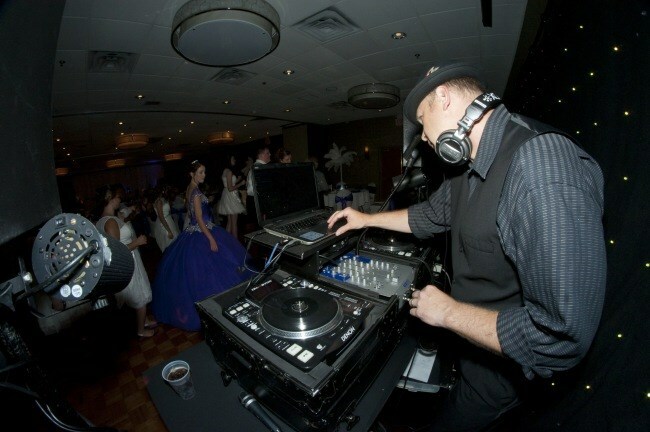 A quality, professional DJ can make all the difference towards making your event truly special and memorable. Biography: DJ Joe Albrecht has been mixing beats and packing dance floors for over 20 years. 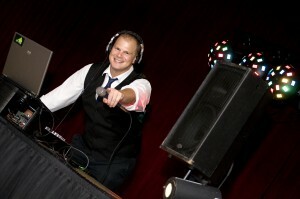 He works with a team of talented and professional DJ’s. Their mission is to provide the music and entertainment you desire, along with the customer service and attention to detail that your special event deserves! • Knowledgeable friendly DJs who know how to get the party started, and keep it going! Optional add-on services: Ceremony Music, Mini-DJ System including microphone and amplification. *Ask about our discount if you also book Studio Delphianblue for your wedding photography!